Dresden, Saxony’s state capital, is a cultural centre in Germany. With a population of over 520 000 residents, it is home to many of the country’s historical landmarks, theatres, museums, and world-class attractions. Dresden offers you the opportunity to explore them all. The leading tourist attractions of the city include Dresden Frauenkirche, Zwinger, and Semperoper. Prepare yourself to discover this beautiful destination, because cheap flights to Dresden are now available for a limited time! Dresden is home to the Dresden Airport (DRS), which is a 20-minute drive or an efficient 10-minute train ride from the city centre. 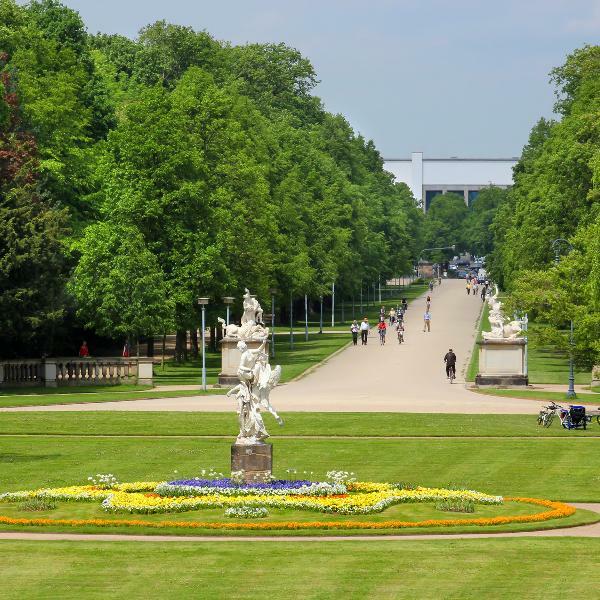 Discover the enchanting greenery and wildlife in Dresden, at locations such as the Grand Garden of Dresden, Dresdner Parkeisenbahn, Zoo Dresden, and Wildgehege Moritzburg. The majestic structures around Dresden will definitely have you exploring the city’s streets for days. Beautiful sights to visit include Zwinger, Blaues Wunder, and Brühl's Terrace. Treat yourself to the high-class entertainment offered at the theatres and movie theatres in Dresden, including Semperoper and Staatsschauspiel. Dresden enjoys a moderate climate throughout the year, making it ideal to visit at any time you want. Make sure to avoid the main tourist season, however, which is from May to late October (late spring to the middle of autumn). The weather during this period is the best, but it draws the highest volume of tourists and hotel rates reach their peak. The low season is during the winter months (December – February), with cloudy skies and frequent occurrences of snowfall. There are still sunny days during this period, so you should pack in the appropriate clothing. There will be fewer queues, more availability and better hotel rates, although, you may find the weather to be unpleasant at times. An ideal time to go is between the low and high seasons, in April. The weather is cool during this period and you will have plenty of accommodation offers to choose from and only a small number of tourists to deal with. Dresden, the capital of the state of Saxony in Germany, is a cultural centre showcasing this country’s unique character. This destination is home to a variety of different attractions that will keep you exploring its streets for days. The city’s magnificent sights include the Royal Palace, Dresden Cathedral, and Zwinger. 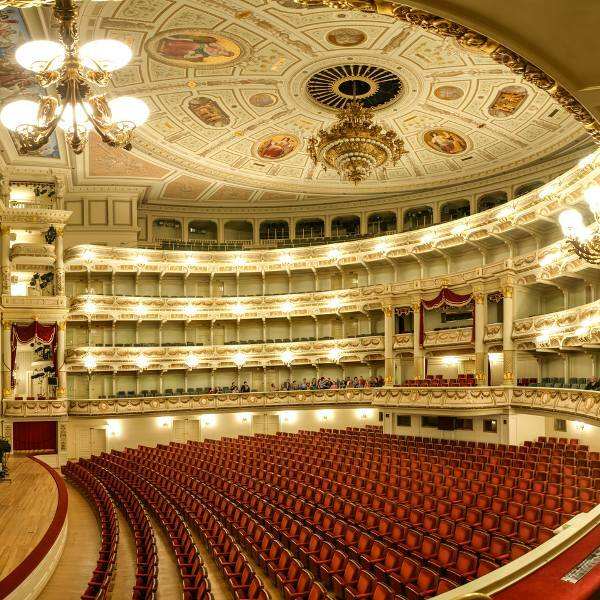 For some entertainment, visit the reputable theatres of Staatsschauspiel and Semperoper, the popular movie theatres of UFA Kristallpalast Dresden Kino and Cinema in the factory, as well as the nightclubs of Die Herkuleskeule and Zapfanstalt. 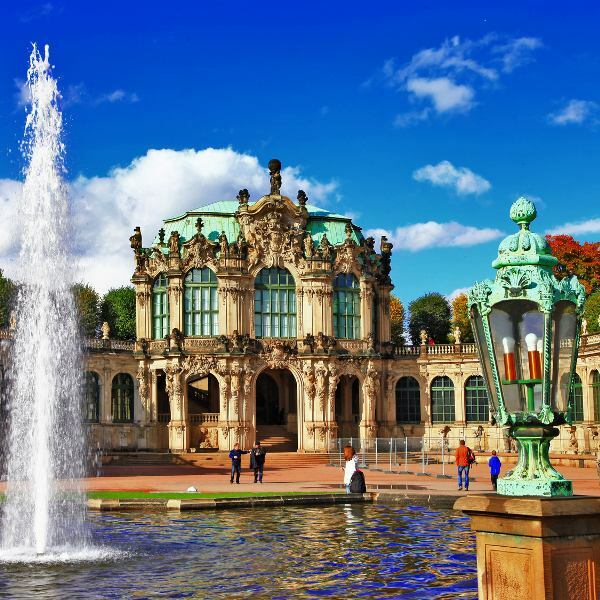 Alternatively, get an insight into Dresden’s history with top museums such as Green Vault and Panometer Dresden, or admire the enchanting nature and wildlife in and around the city, at locations such as Gartenstadt Hellerau and Zoo Dresden. Compare several airlines, and book your cheap flights to Dresden online at Travelstart! The Centres for Disease Control recommend that you visit your doctor to get all the routine vaccinations at least four to six weeks before you leave for Germany. Depending on where you’re going in Dresden, watch out for diseases such as hepatitis A (which you can get via contaminated food or water), hepatitis B (contamination comes through sexual contact, contaminated needles, and blood products), and rabies (present in bats in Germany). Dresden enjoys a high level of safety. You can walk around the city centre and many other parts in the surrounding areas, even late at night.